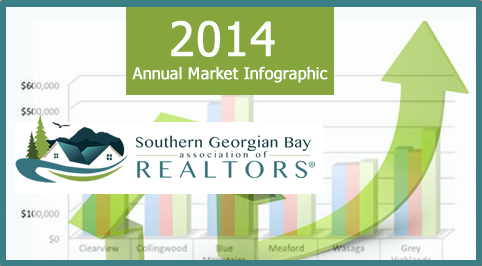 The following is a sample of a Real Estate Infographic. This was posted on Realtor blogs and shared on social media. Learn more about social media services.